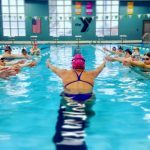 Two-Day Stroke Technique Swim Camp – Sign up for one or SAVE by signing up for both days! At this swim camp participants will focus in on essential details of technique in each stroke. On Saturday, participants will work on body position and catch in both freestyle and backstroke. Then on Sunday, participants will work on mastering their rhythm and timing in both butterfly and breaststroke. Your Elite Clinician for this camp is Austin Surhoff! 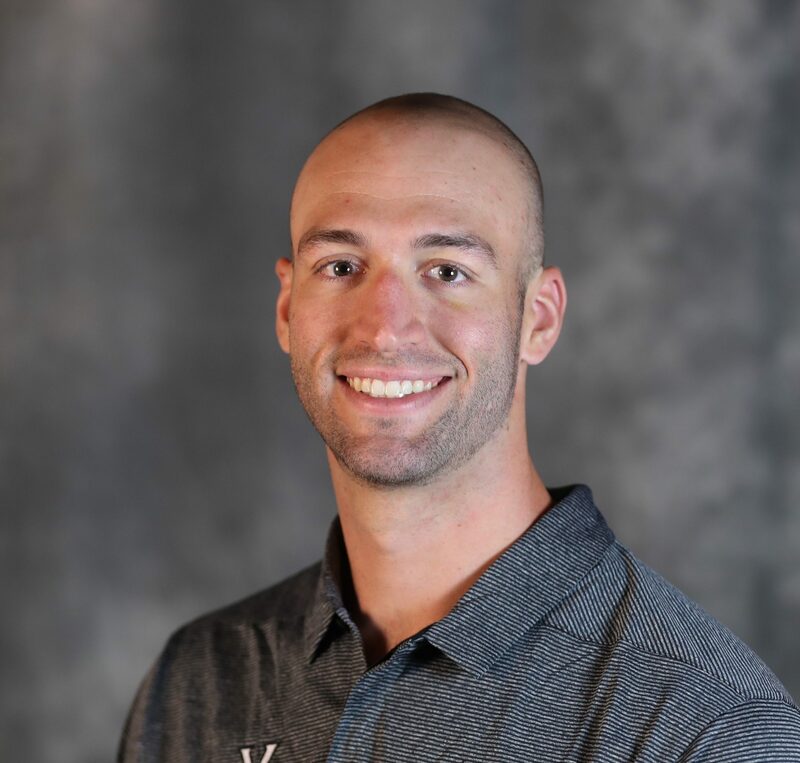 Austin is National Champion from the University of Texas and is using his expertise to teach and inspire the next generation of swimmers as a coach at the University of Virginia. Scroll down for more details on the curriculum. Austin will lead two sessions for swimmers ages 11 & under and two session for swimmers ages 12 & over with at least one year of competitive experience. Swimmers younger than 9 years old are not recommended for this clinic without a coach’s recommendation. At these sessions, participants will focus in on two of the most important components of racing fast in both freestyle and backstroke: body position and catch. 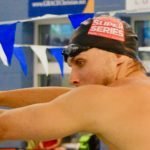 National Champion Austin Surhoff will be in the water leading participants through drills and exercises so that they can feel and deepen their understanding of how to refine and perfect these essential skills in both long axis strokes. Freestyle: Participants will reinforce holding a straight and solid body line so that they can cut through the water with less drag. There are several elements that go into freestyle body position including a still and low head position (especially during the breath), an engaged core, strong posture, and the proper leg depth. Austin will also teach participants how to get an early and powerful press backwards on the water in the arm pull to get more out of every stroke. From the 50 to the mile, your swimmer will learn skills that will allow them to drop time in every freestyle race. Backstroke: An engaged core in bacsktroke not only allows swimmers to race stronger, but it also allows them to hold the proper body position. Austin Surhoff witll work with the participants to feel how to hold their body in the water for a better backstroke. The arm pull in backstroke should press the water all the way through using the whole arm to achieve maximum propulsion. Achieving an early catch in backstroke is one of the hardest skills to perfect. At this session, swimmers will learn drills and exercises to improve in these key areas of racing fast. Often called the short axis strokes, butterfly and breaststroke have many common attributes in their technique. Both can be challenging strokes to master due to the importance of rhythm and timing. Working on these two strokes together can deepen a swimmer's understanding of the technique required to swim with more efficiency and speed. At these sessions, National Champion Austin Surhoff will help participants to feel an improved flow to both of these strokes. Butterfly: Perfect the complexities of balancing power and fluid rhythm in one of the most dynamic athletic strokes. Elite butterfliers maintain forward momentum by syncing each movement together. The pull, kick, breath, and chest press all must happen at exactly the right time. Austin will help participants connect their movements so that their fly isn't only fast, but also that it feels smooth and relaxed. Breaststroke: The timing of breaststroke is not intuitive - it takes education and practice to perfect. The most challenging component to a fast breaststroke is that it requires patience in the glide. Swimmers who begin their pull or kick too early will destroy their momentum and rhythm. Participants at this session will leave with a clear understanding of the timing of the pull, kick, breath, lunge, and the right length of the glide for a more fluid and explosive breaststroke. Austin Surhoff is a NCAA Champion and University of Texas Alum that is now a coach at the University of Virginia! He comes from a family of Elite Athletes with a lot of valuable knowledge on competing at the highest level and maximizing performance. Learn from a star of the sport turned coach and watch the seconds melt away.